This edited remix of Summer was made available for streaming on the 4th May 2018. 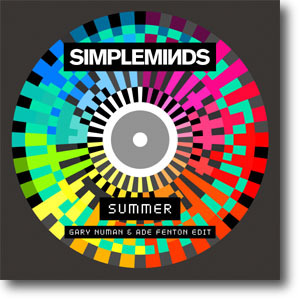 The full-length remix was eventually made available after the edit was released. 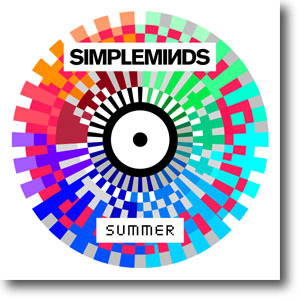 This edited version of Summer was made available for streaming on the 18th May 2018.